We have hosted hundreds of events and understand how important every detail is! 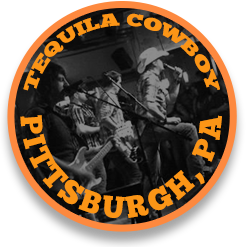 Whether you’re hosting a corporate event or gathering friends and family from all over for a night with a little country flavor, Tequila Cowboy’s live music stage is home to the top local and national country acts you want to see. 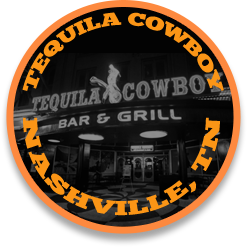 That’s because our goal is bringing you the most exciting Music City experience wherever you are. 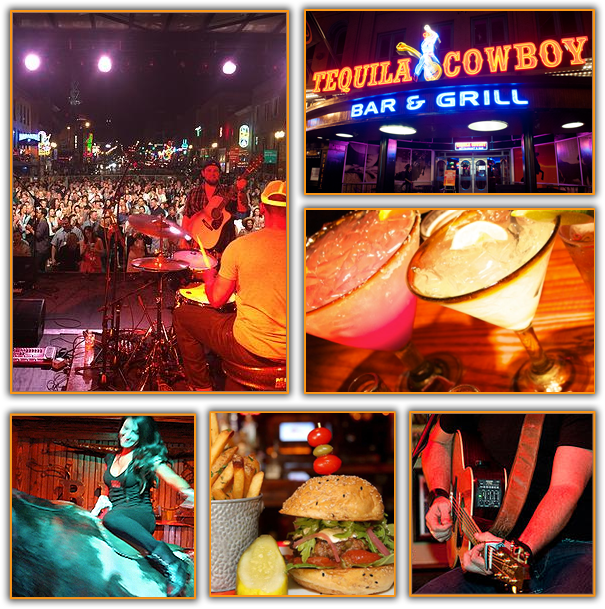 When you come listen to live music at Tequila Cowboy, you are doing it in style! 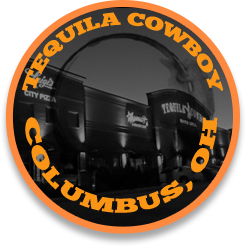 From mouth-watering appetizers to delicious entrees, Tequila Cowboy’s southern dining options are sure to impress! It’s true what they say about country girls: They do have more fun. And no one has more fun than country girls right before their big day in the spotlight. 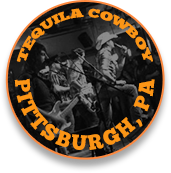 Tequila Cowboy helps future brides celebrate their big day — with a little bit of country and a little bit of rock n’ roll! 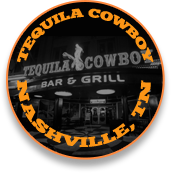 Looking for the perfect place for your next party? Look no further! 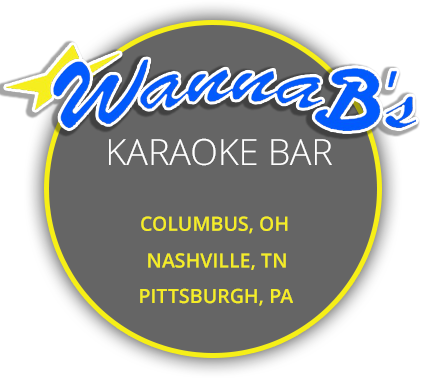 Tequila Cowboy Bar & Grill and WannaB’s Karaoke Bar is your one-stop destination for all of your events. 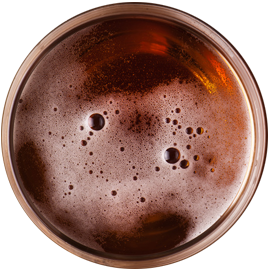 With a fun and dynamic atmosphere, our two connected venues offer flexible event space, a sound system, lighting, a full service bar, servers, and delicious menu options. 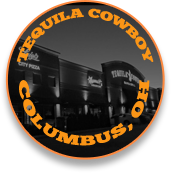 Whether you are planning an intimate gathering for your friends, or the largest party imaginable, we will work with you to make sure that whatever the event, business or pleasure, it will be handled seamlessly by our friendly and attentive staff.